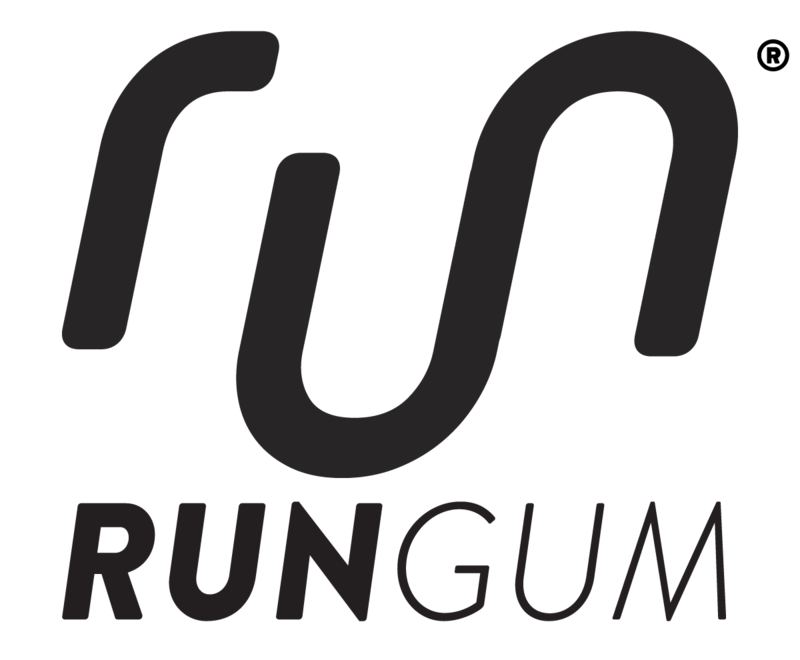 Registration: Register soon - there are a limited number of spots/cabins available. 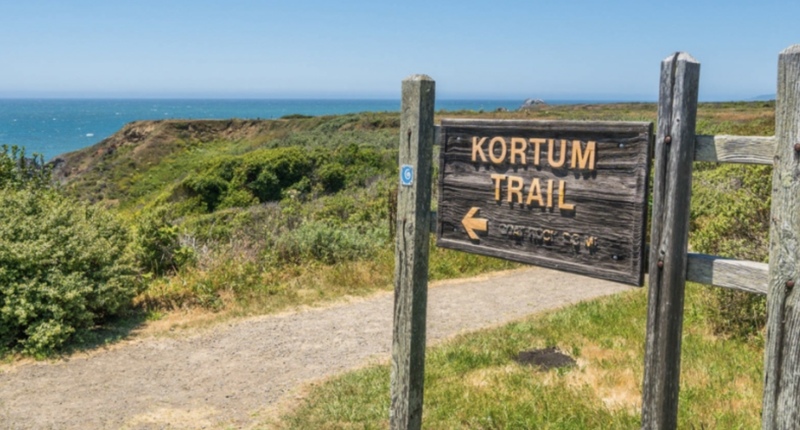 Camp starts at on Saturday at 9:30am (earlier if you are running long) on the Kortum trail / Sonoma Coast State Park. You can kinda see the trail in the photo below. 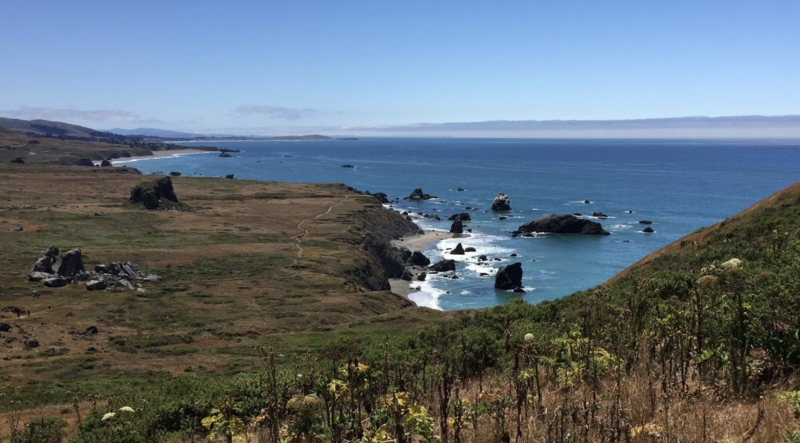 This run gives those training for Mountains to Beach Marathon an opportunity to run 20+ miles on soft ground, plus a breathtaking run venue for us all with wildflowers blooming. 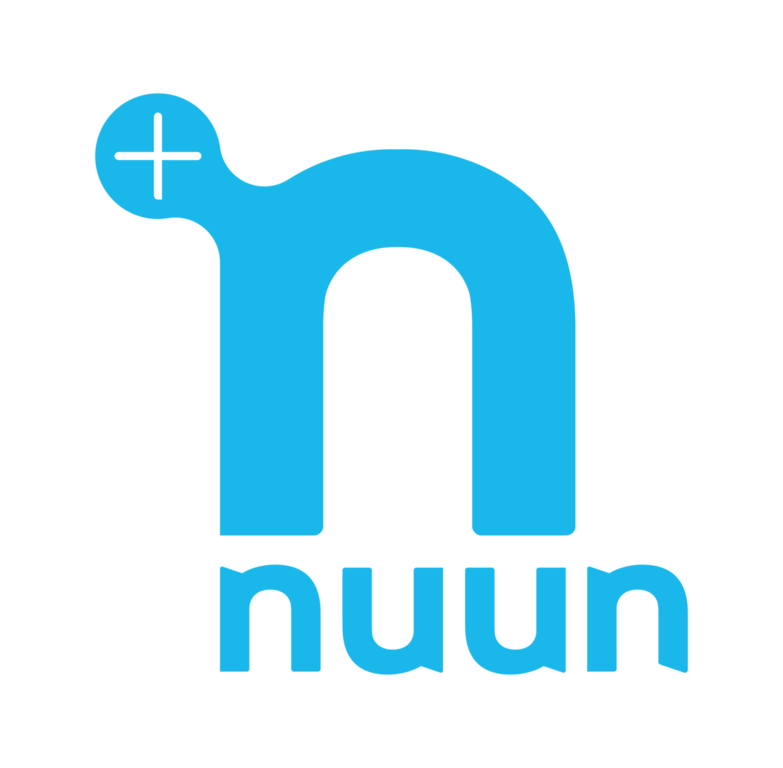 For the non-M2B runners, we'll go between 5-10 miles for this opening run. - Special guest: Greg McMillian - author of "YOU (Only Faster)"
There will be separate men's and women's cabins. 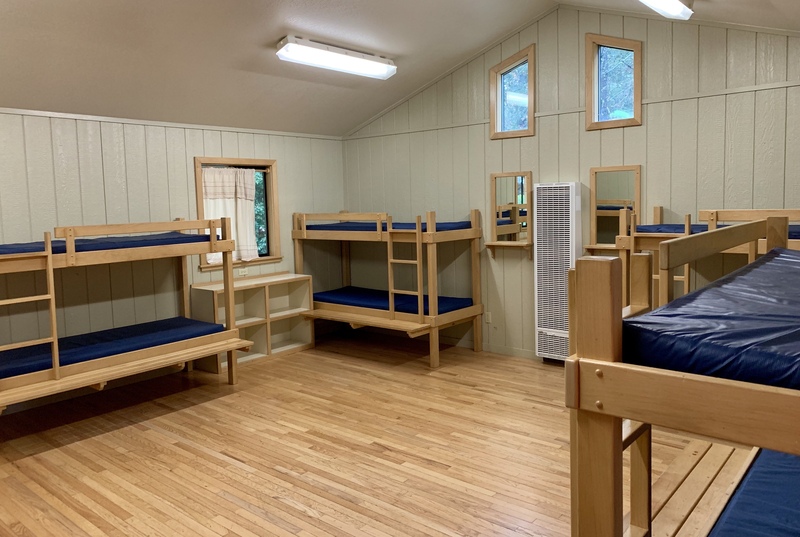 Each person gets the upper and lower beds - one for traveling bag(s) and one for sleeping. 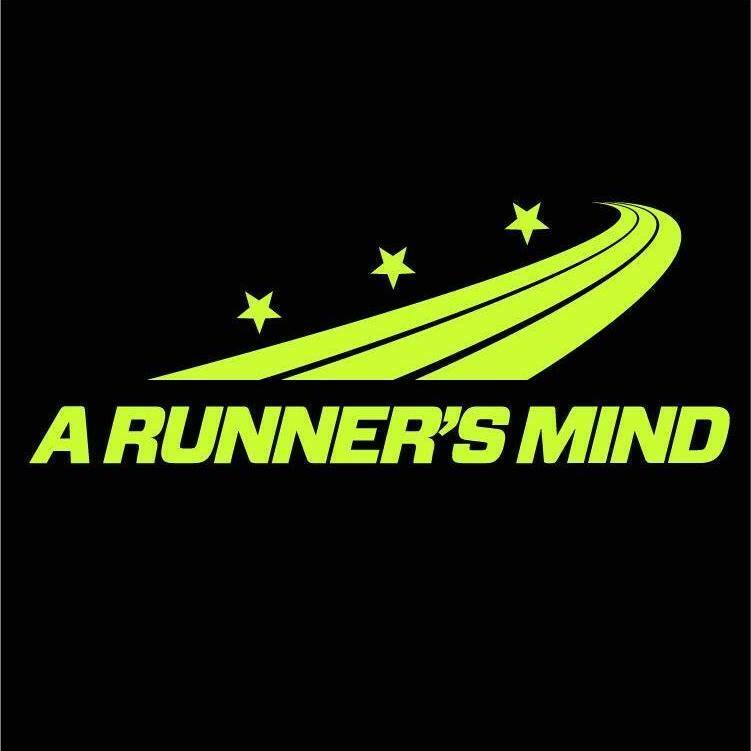 Copyright ©2019 by San Francisco Road Runners Club. All Rights Reserved. SFRRC is a registered 501(c)(3) not-for-profit corporation.